Please consider a donation to this site. Thank you! 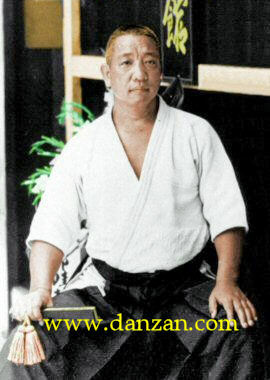 Welcome to the first and most extensive website devoted entirely to the preservation of the history, traditions and techniques of the martial and healing arts of Professor Henry Seishiro Okazaki. This site accurately presents information that has been obtained from those masters who are faithfully representing and propagating the system. 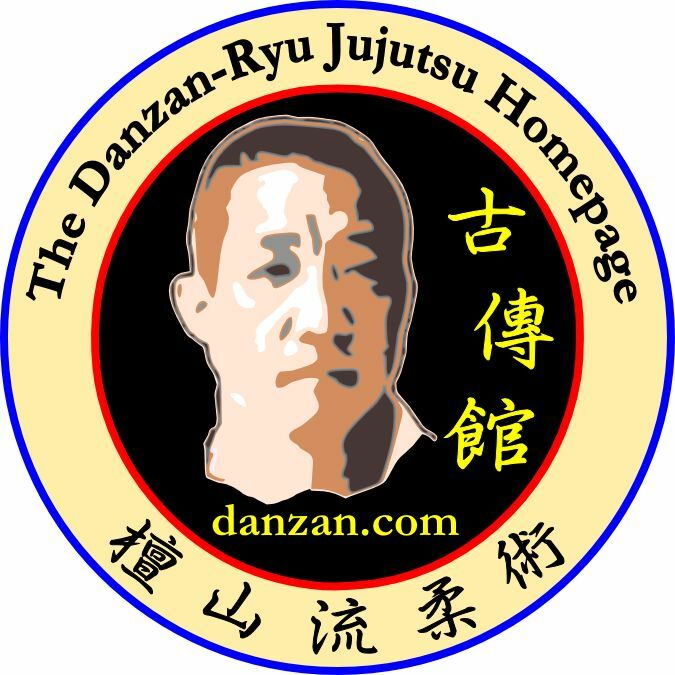 NOTE: All material and images on www.danzan.com are copyrighted and may not be used in any form without prior written permission.